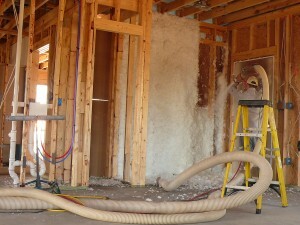 Are you thinking about installing foam insulation in your Johnson City, TN, home? 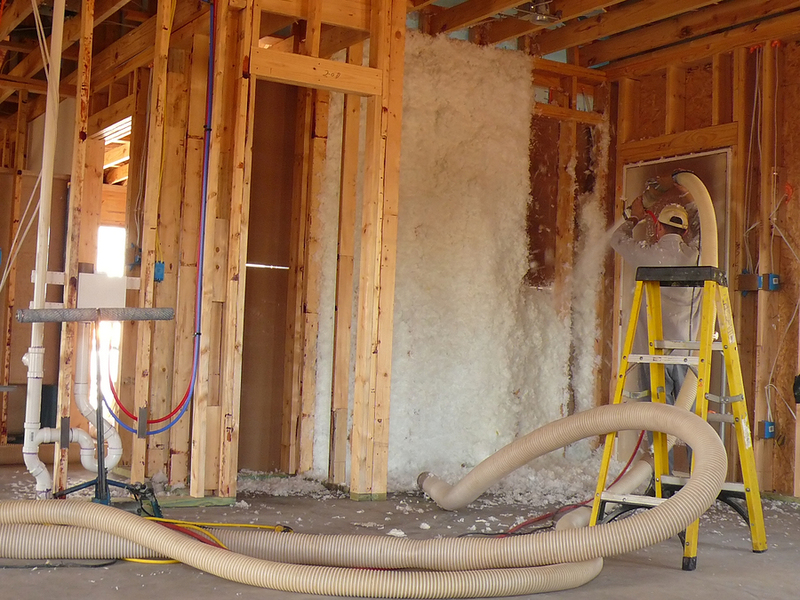 Upgrading your insulation, especially when you choose foam insulation, is a home improvement project that results in numerous benefits, including energy savings, a quieter home, and a cleaner indoor air environment. However, installing this spray insulation can be tricky, and you need to make sure that you have experts who know how to do the job correctly. That’s why you need to call the experienced professionals at 31-W Insulation. We understand that installing this material in your home requires precise calculations and an experienced hand to prevent costly mistakes. We have been providing outstanding insulation services to customers in Johnson City since we opened our doors in 1972, and we have served countless satisfied homeowners across the country. Our trained and certified installers know precisely how much foam insulation to spray in between your walls and floors in order to avoid overfilling the spaces, which can result in unfortunate damage like warping or buckling. We are trained and certified to handle the equipment needed to spray foam insulation in the appropriate spaces in your home without allowing it to come into contact with and harden on other surfaces like your driveway or floorboards. Your complete satisfaction is our goal, so you can expect prompt service and complete clean up once your installation project is completed. For more information about foam insulation, contact 31-W Insulation today. Our staff of experts will be happy to tell you more about the importance of choosing experienced installation professionals for all of your insulation needs. And be sure to ask about additional home improvement services that we can help you with for your home in Johnson City, Tennessee.